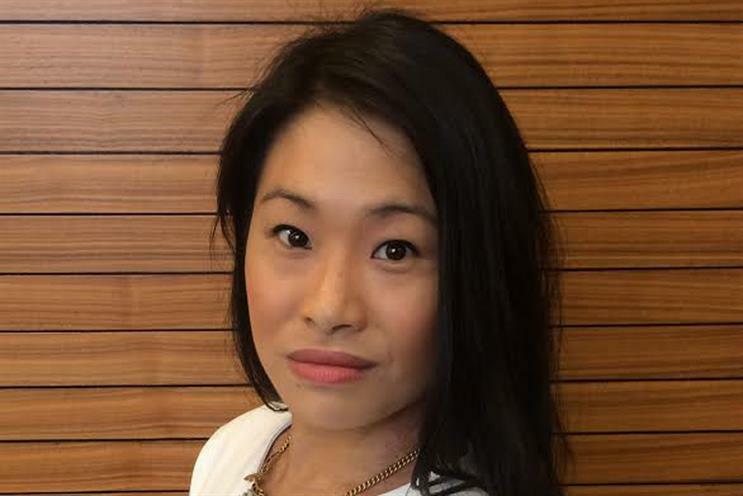 MEC Global Solutions, the international arm of MEC, has appointed Chien-Wen Tong as the media agency's first head of digital strategy. Chien-Wen joins from fellow WPP shop Possible, where she was the chief marketing officer and strategy director at the digital agency. At MEC Global Solutions she will be responsible for driving digital strategy across the whole of the business and will report to Jeff Hyams, the chief digital officer. Hyams said: "Over the last year we have been building a strong experienced team of digital specialists and this role is the next step in the journey. "Chien-Wen will have a specific focus on driving greater innovation and continued growth for our clients with an emphasis on content and data-driven strategies." Prior to Possible, Chien-Wen completed the three-year MBA fellowship programme at WPP and worked for J. Walter Thompson as a senior account planner for a year. Prior to JWT she spent a year at MEC as a regional director for mobile and digital projects in EMEA. Chien-Wen said: "MEC’s Global Solutions team has a thriving digital culture and I’m thrilled to be taking on this new role at MEC, returning to the agency at such an exciting time in the evolution of the business."